& Innovative Education Department and its pre-college division. As a collaborative artist, Ms. Park has worked for woodwind and string department in Manhattan School of Music, Choral Society, Butler School of Music opera in Texas. Ms. Park has graduated her Bachelor of Music in piano performance from Yonsei University in Seoul, South Korea, earned her master’s and doctoral degrees in piano performance from the University of Texas at Austin, and a professional studies certificate of classical accompanying from Manhattan School of Music in the United States. 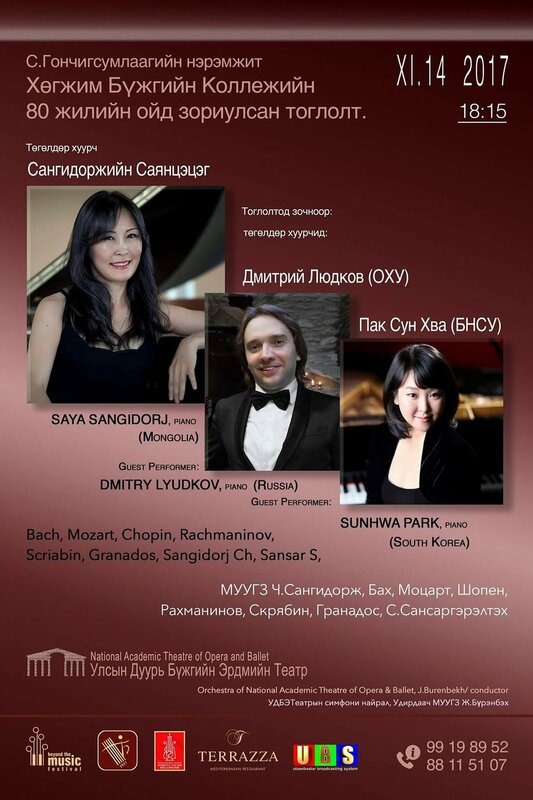 Ms. Park was a jury member for 2016 Italy Scriabin International Piano Competition. Her Mozart and Grieg Concerto CD recording was released in 2015 on Hungary Fidelio Label and she made release concerts in Italy, Spain and South Korea in 2016-2017 season. 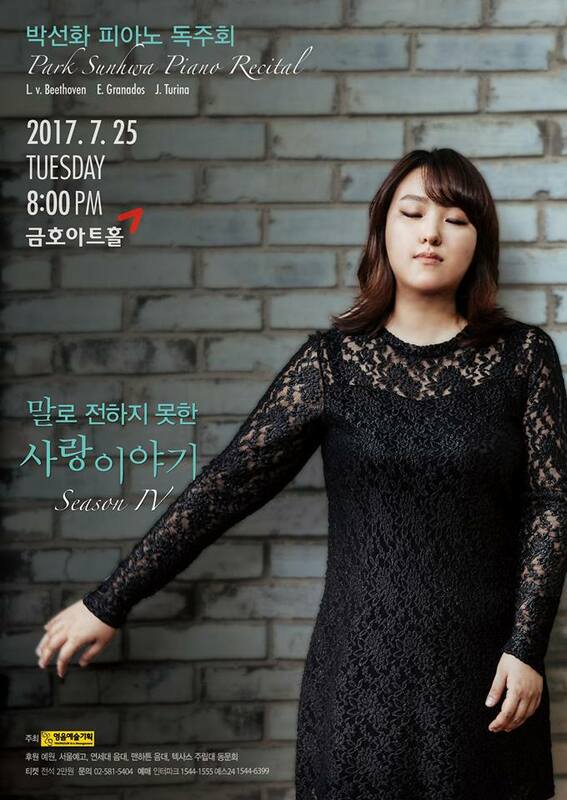 She is currently an artistic director of Korea Yong Artist International Music Competition in South Korea and Creative Classical Concert Management (CCCM) artist member in USA. Her second album by Delos Label that consists of piano music by women composers will be released in 2018. © Sun Hwa Park, All Rights Reserved. Site by ycArt design studio.